Every year, new products hit the market with more technology. When it comes to residential laundry sales, things are no different. The latest models offer some of the most energy-efficient technology, along with features that make for easy use. A moisture sensor lets a dryer know that the wash has been completely dried, even if the cycle was set for longer. The dryer will automatically shut off to save energy and prevent damage that can occur from overdrying. In newer models, these sensors are extremely sensitive, making sure your load is done perfectly. Newer technology offers a larger load size even in more compact models. With the built-in components becoming smaller, the drum of the dryer will have more space to add laundry. Granted, a compact option will not hold as much as some of the larger models, however, it does make an excellent choice for families low on space. While many people do not think about the display when shopping for a dryer, some of the options can make doing laundry even more straightforward. A touchscreen pad with a larger display may be the perfect choice for an aging family who may have trouble with knobs and small words on older more traditional models. Vent-free options make dryer installation easy. 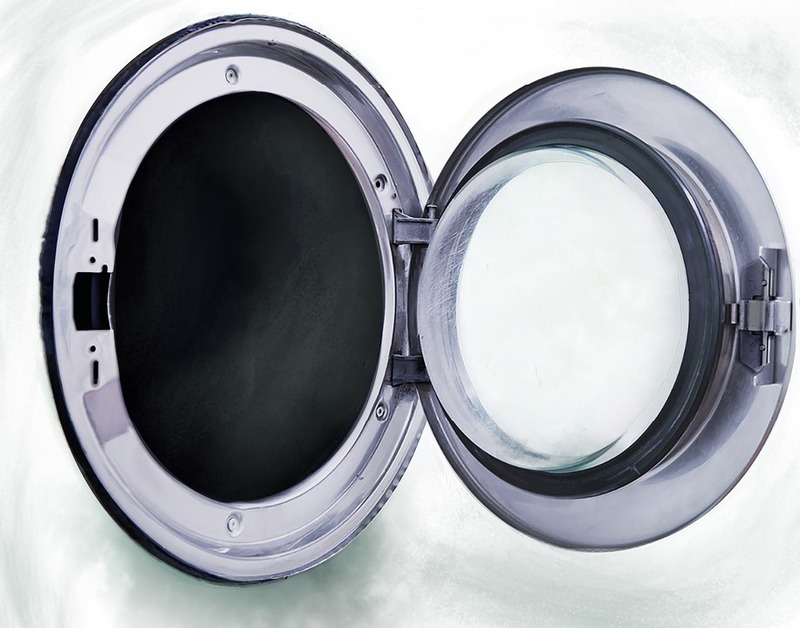 A ventless dryer allows the user to have professional delivery and install done anywhere they please. This also helps to cut back on drying times for those looking to save energy and get the job done with speed and efficiency. One of our favorite features of 2017 dryer models is the quiet cycles. 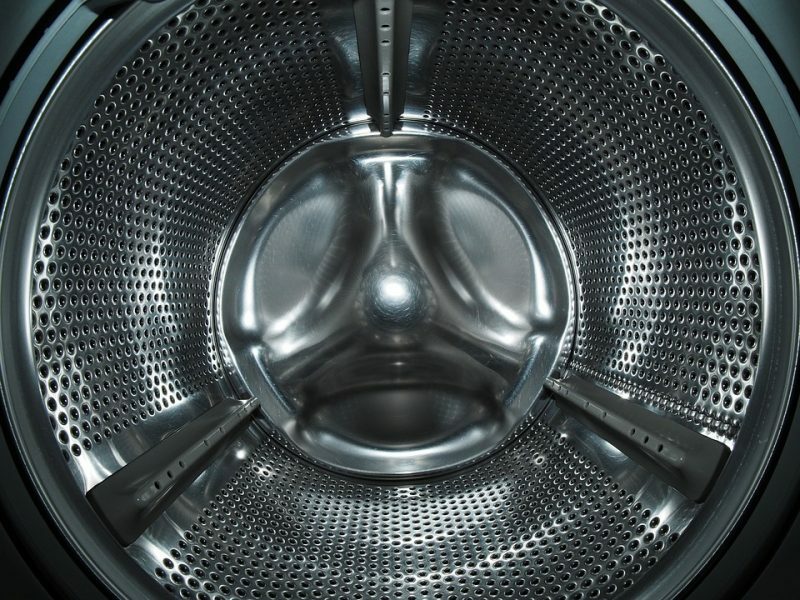 It can be a big deal to trade in an old loud dryer for one that is practically noise-free. Visit the Hi-Tech Appliance showroom in Lewisville, CO for all of the latest dryer models of 2017. We have the perfect fit for your residential laundry needs.